Spring’s warmer weather means dogs can spend more time playing outside to release their pent-up energy. 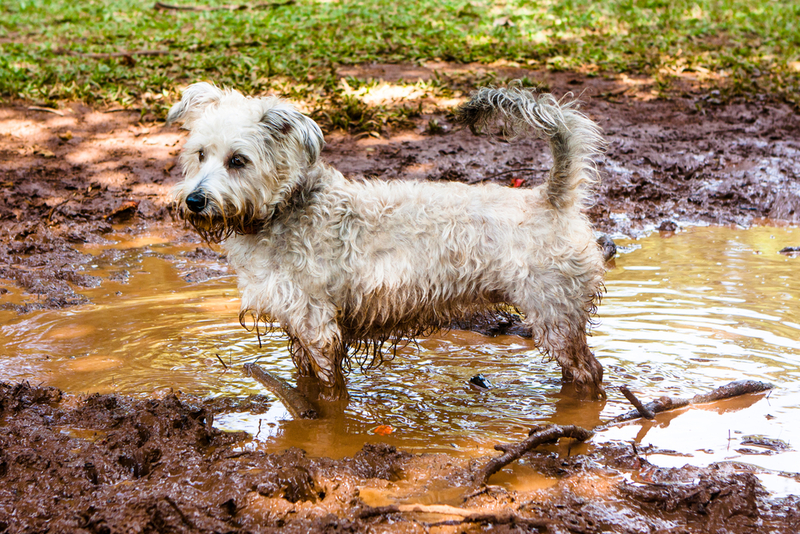 The season’s frequent rain showers also result in muddy yards and dog parks, which leads to grubby pups and their telltale paw prints all over the home. If you’re tired of the mess after a long day of work, it may be the perfect time of year to consider dog day care. In dog day care, a well-trained staff supervises your beloved pets in a safe and secure environment. They get to interact with other dogs for much-needed socialization, which can help them overcome separation anxiety. Dog day care also prevents destructive behavior, such as chewing on furniture. Plus, your pooches will get plenty exercise as they run around and play in the indoor facility. Why Is Spring the Ideal Time? Unexpected rain showers can limit the length and frequency of your dog’s walks. Plus, most owners don’t enjoy cleaning after wet pets, especially when they’re full of unspent energy. Several dog day care facilities have indoor playrooms, which are climate-controlled to ensure a comfortable environment. Moreover, day care may prevent illnesses caused by parasites, bugs, and critters, as well as spring’s abundant allergens. Before committing to a dog day care, visit the facility at its busiest time to see how pets and staff interact. Ask questions about the dog-to-staff ratio, group size, staff qualifications and accreditations, discipline methods, and emergency procedures. You may be interested in dog training as well, so inquire about their programs on education and developmental stimulation. This spring, keep your pooch safe, satisfied, and happy by sending it to a trusted dog day care. Dogtopia of Highland Village has a state-of-the-art, climate-controlled facility in Highland Village, TX, outfitted with rubber floors and equipped with web cameras to allow frequent monitoring. Call (972) 264-1178 to schedule an appointment or visit them online for more information about other pet services, such as dog grooming and training.